The holidays are here, and as anyone who works behind a counter can tell you, the shoppers are out in full force. Between now and Christmas, it seems like every parking space in every shopping center around the country is going to be full as people scurry around trying to find the perfect gift. Of course, all this activity also means you have a ton of hungry shoppers. Some of them are looking for a quick bite before heading back out, but as the day winds down you’re going to find that more of them are looking for something quick and easy they can enjoy at home. Christmas season is a time for shopping, but more and more people are turning to online retailers. What was once a fad a few years ago has become commonplace, and the same is true for the restaurant industry, as well. Online restaurant ordering has become one of the hottest trends in recent years, and establishing an online ordering system is necessary if you want to keep current in 2018. Having this in place during the holidays is a way of telling everyone that you’re on the forefront of technology, and ready to meet their needs in the year ahead. Even though online shopping is a big deal, many customers are still out and about and prefer to do their shopping in person. Quite frankly, this can be exhausting. After a long day of wrestling with people trying to find that perfect gift, nothing is more appreciated than an easy way to get dinner. This is where the mobile app comes into play. While they’re waiting in a long line at one counter, a few clicks can send their order your way. You can have their food ready for pickup when they walk in. The smile on their faces as they realize that at least one thing about their day was easy will translate to a happy, returning customer in the future. Of course, another big aspect of the holiday season is the fact that people want to stay in with friends and family. Whether they’re throwing a party or snuggling up to watch a holiday favorite, the evening can be made just more enjoyable when a few clicks can bring the food right to the door. 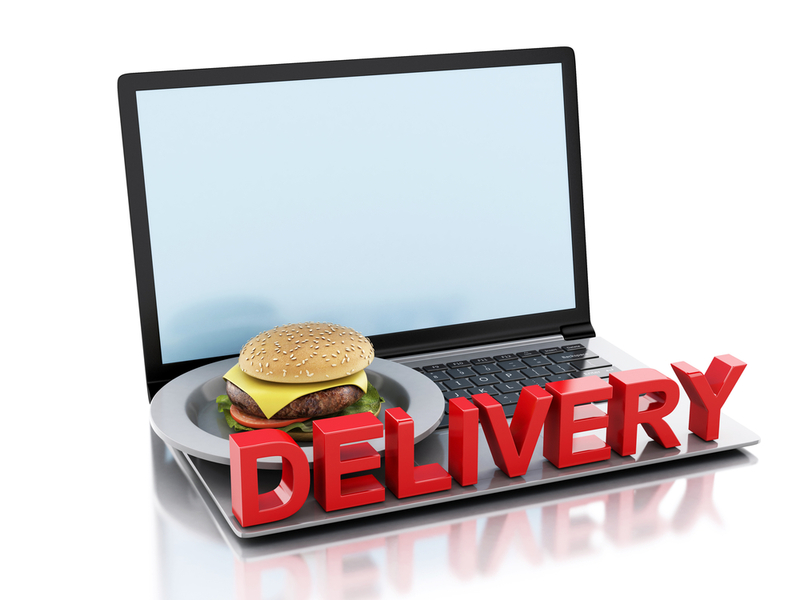 If your online options don’t include a delivery service, it’s time to change that. Even if you don’t deliver yourself, the recent spike in third-party delivery companies like UberEATS means that anything can be considered delivery. All of this potential business, however, means that you have to be prepared. No one likes to be assured that their meal is “on the way” when it still takes another hour and a half to get there. One of the most common misconceptions made by managers is that an online system means you need less people working at any given in time. Nothing could be further from the truth. Online ordering does not mean you need less people working in the kitchen. In fact, this is the perfect time of year to boost up your seasonal staff, order a bit more and be ready for the boom in sales. When someone gets food fast and fresh, you get great word-of-mouth advertising when they tell their friends how quick and easy it was. Sales are popping up everywhere, and stores are trying to find that little extra edge to get people interested in what they have to offer. The same should be true for your restaurant. 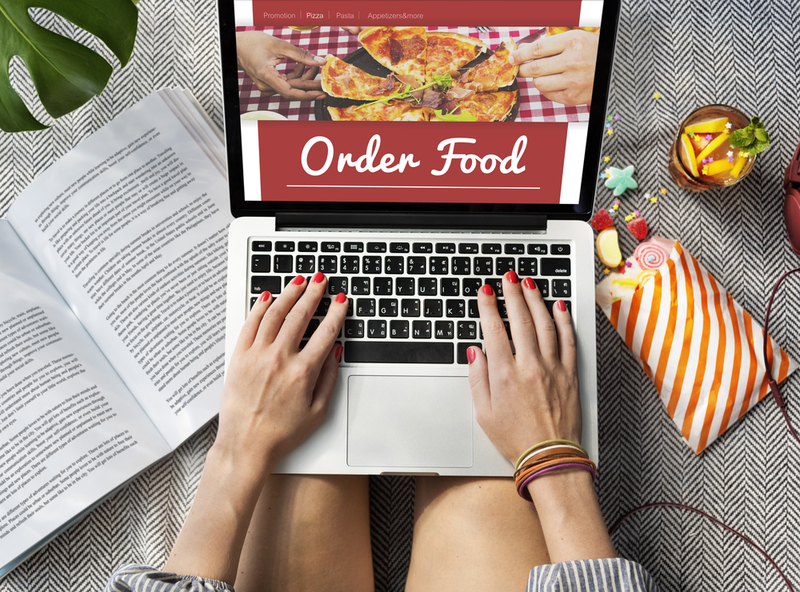 An online ordering system means the opportunity to put a few digital “extras” in place — special discounts or menu offerings for the digital customer. Treats like this encourage your die-hard customers to try new things, and they also help new you get your business in front of new customers. Don’t be afraid to be generous; it’ll pay off in the long run! As you consider your options for the holiday season, treating your business and your customers to a new online ordering system is the perfect way to position yourself for a happy and successful 2018. By making your customers happy now, you can count on them coming back even after the holidays are over.